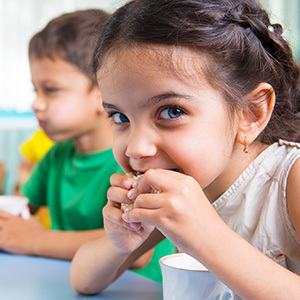 Worried about Your Child's School Snack Choices? Here's What You Can Do - Drs. Williams & Schiavone.